BRIGHT, OPEN, over 1100 s.f. 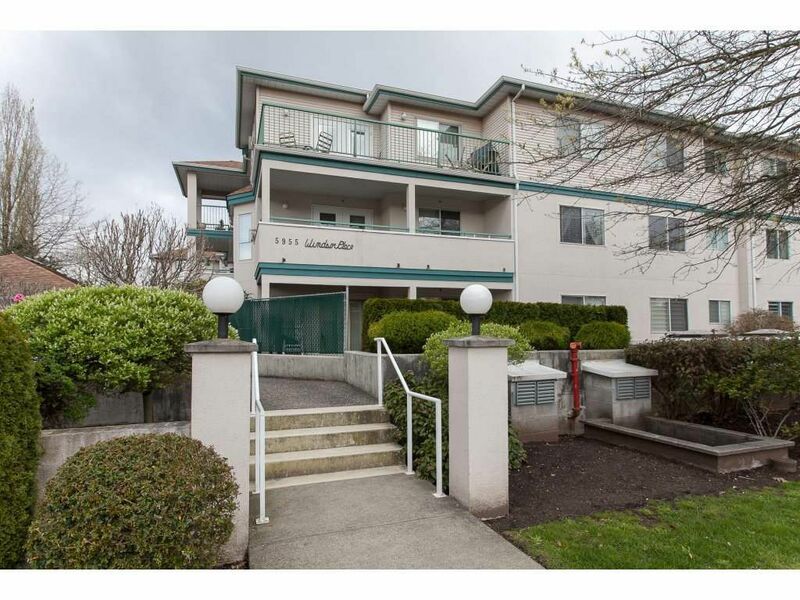 condo in a great Cloverdale location. 2 very large bdrms, 2 full baths, large kitchen with a lovely lvng rm/dining rm, huge laundry with lots of storage and a great sized private deck. Walk to shopping, the park, the race track, rec. centre, curling....the list goes on. Self managed with a pro active, friendly strata. No pets, no rentals, 55+. Call Vickie today for your private viewing.